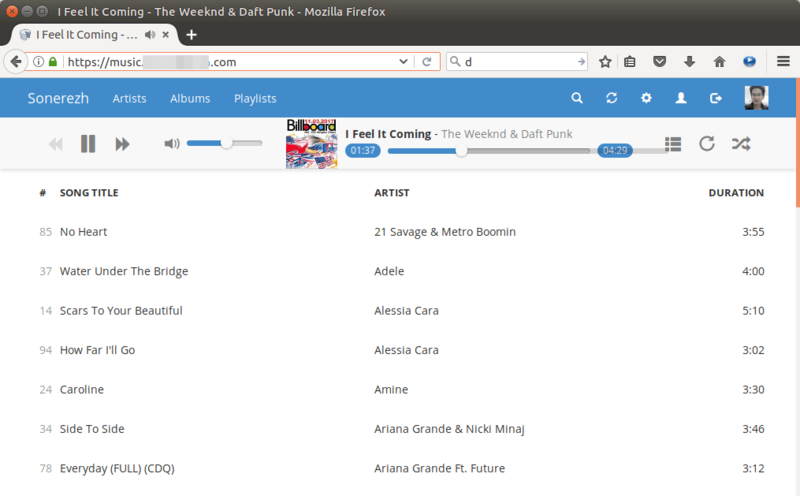 Sonerezh is a self-hosted, web-based music streaming server written in PHP and HTML5. It’s lightweight compared to Subsonic which is written in Java. Sonerezh is open-source software, distributed under the terms of AGPL. 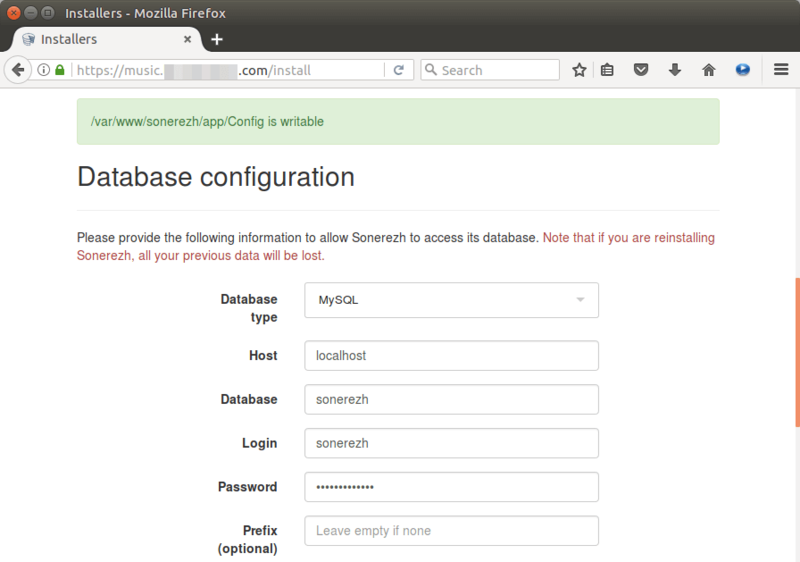 This tutorial will show you how to install Sonerezh on Ubuntu 16.04 with Apache or Nginx. 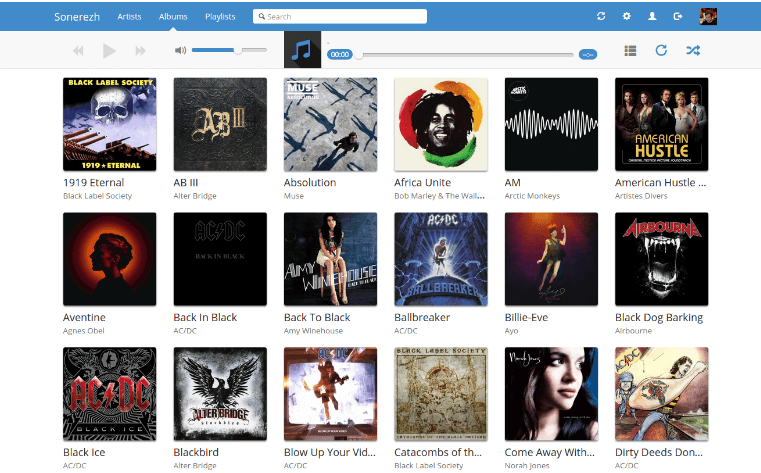 Playlist management: add titles, albums and artists to your playlists. With Sonerezh, you can listen to your music from everywhere with a web browser and Internet connection. To follow this tutorial, you will need to have LAMP or LEMP installed on Ubuntu 16.04. If you haven’t already done so, please check out the following tutorials. Once LAMP or LEMP is installed, come back here and read on. The latest stable version is Sonerezh 1.1.3, released on December 19th, 2016. You can download it with Git from Github repository. Install git and use git to clone the Sonerezh from Github. Set web server (www-data) as the owner of the new directory. Then create a database for Sonerezh. This tutorial name the database sonerezh. You can use whatever name you like. Create the database user and grant this user all privileges on the sonerezh database. Replace your-password with your preferred password. We will create a sonerezh.conf file in /etc/apache2/sites-available/ directory. Copy and paste the following lines in the file. Replace the red text with your preferred domain name. You also need to create an A record for the domain name. 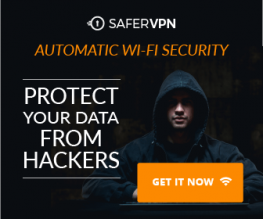 If you install Sonerezh on your home server, then you also need to configure port forwarding in the router. Then enable mod_rewrite module and reload Apache web server for the changes to take effect. Now go to music.your-domain.com/install. You will see the Sonerezh web installer, which lists some requirements. To satisfy these requirements, run the following command. To finish the installation, you need to enter the database details and create an admin account. But before doing that, let’s install a free TLS certificate from Let’s Encrypt so that what you enter in the web installer won’t be sniffed. Install certbot (Let’s Encrypt) client. –apache: Use the Apache plugin to automatically obtain and install the certificate. –agree-tos: Agree to the terms of service. –hsts: Forcing browser to always use TLS. Within a few seconds, you should see the following, which means a free TLS/SSL certificate is obtained and installed on your Apache server. The default TLS/SSL configurations score A+ in SSL Labs test. If you use Nginx instead of Apache, then create a Nginx server block file. Save and close the file. Then test the configuration. Within a few seconds, you should see the following, which means a free TLS/SSL certificate is obtained. Now edit the Sonerezh server block file to configure TLS. Change the configurations to the following. Now your connection is HTTPS-enabled, you can enter your database details in the web installer. And also create an admin account and specify the music folder. To automatically renew Let’s Encrypt certificate, edit root user’s crontab file. If you use Nginx, then replace apache2 with nginx. Reloading is needed for the web server to pick up the new certificate. That’s it! I hope this tutorial helped you install Sonerezh music streaming server on Ubuntu 16.04 with Apache or Nginx. You may also want to check out how to install Subsonic music streaming server.